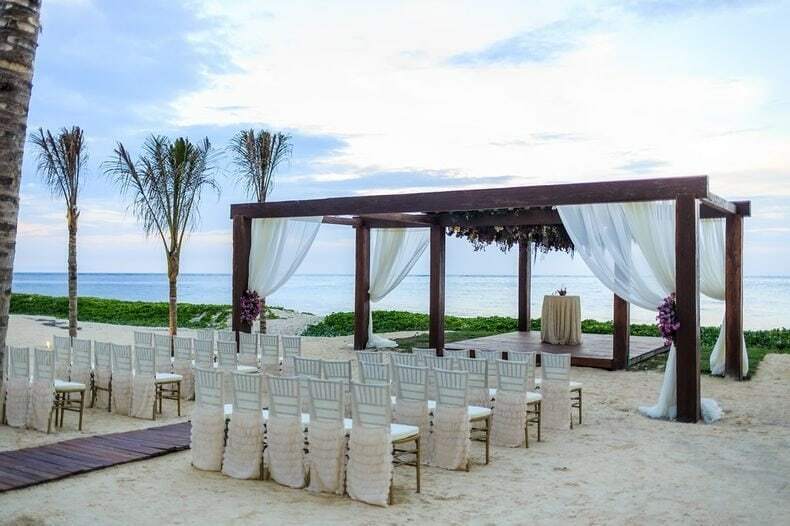 We all know that there’s absolutely nothing traditional about tying the knot on the beach or an exotic destination. The cake is no exception! 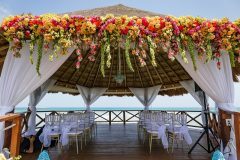 And since my job here at the DWG is to help you navigate the Do’s & Don’ts of tying the knot away from home or on the beach, this post dives into all the challenges you need to keep in mind when choosing your beach wedding cake. And then we’ll get into the good stuff with some cool ideas that will make yours memorable! 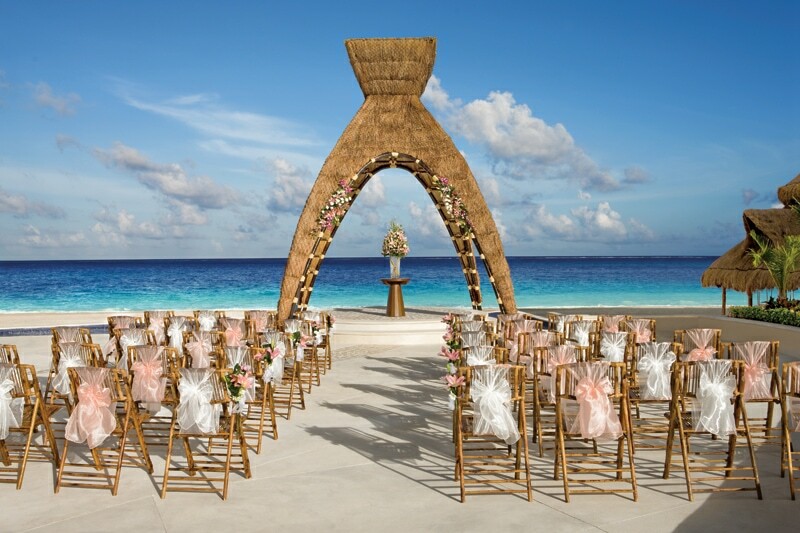 We all know that there’s absolutely nothing traditional about tying the knot on the beach or an exotic destination. 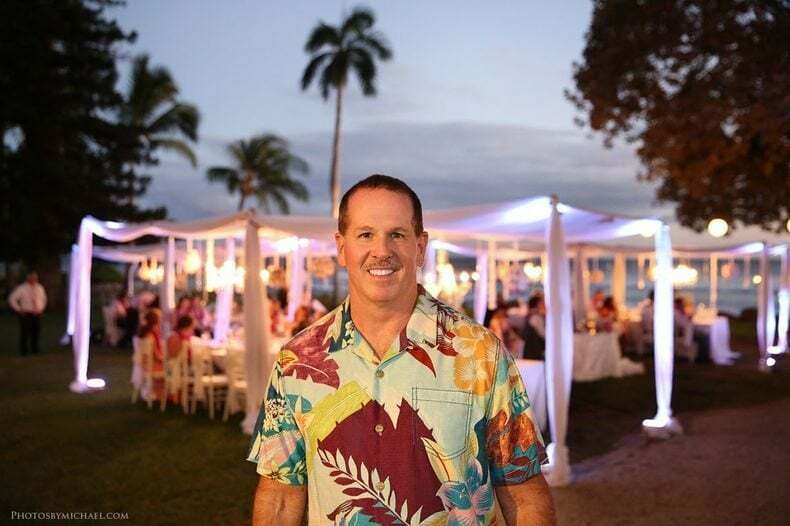 The good – actually the GREAT part – is that you get to break the mold and incorporate some really unique and out-of-the-box ideas that you can’t even dream of with a hometown traditional celebration. The not so good news? 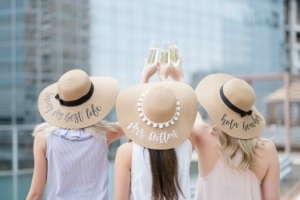 There are a lot of challenges you have to tackle that most brides never have to worry about – your cake is no exception to these rules. 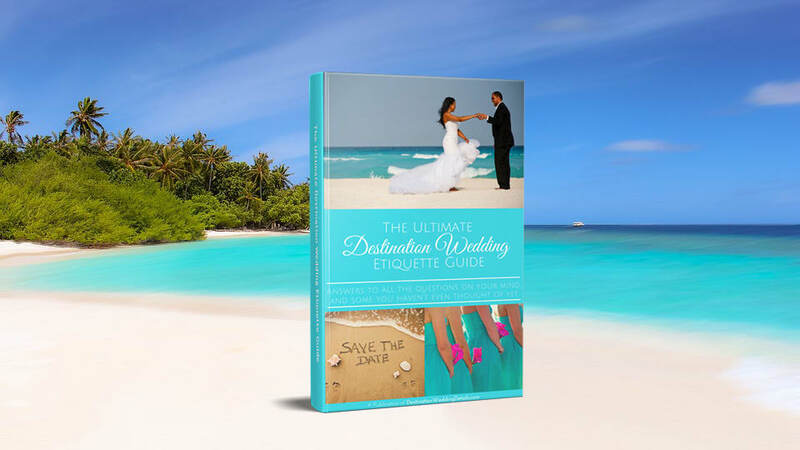 And since my job here at the DWD is to help you navigate the planning Do’s & Don’ts of tying the knot away from home or on the beach, we’ll dive into all the challenges you need to be mindful of when choosing beach wedding cakes. 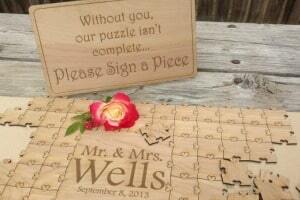 And then we’ll get into the good stuff with some cool ideas that will make yours memorable! 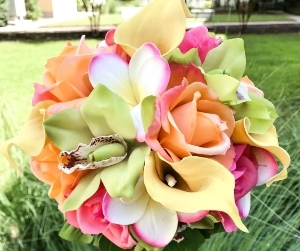 If you’re tying the knot in a very warm, humid month, avoid butter cream. As the name implies, it’s made out of butter and it is not a friend of the sun and heat. Your beautiful and yummy work of art could very well melt by the time you get to the cutting ceremony. Get fondant instead which will do a much better job of holding up to the heat. Unless you have money to burn, don’t have your cake shipped abroad. 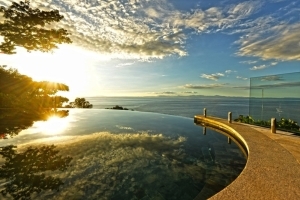 Not only will you incur a ridiculously high expense, it may not arrive in the best condition. 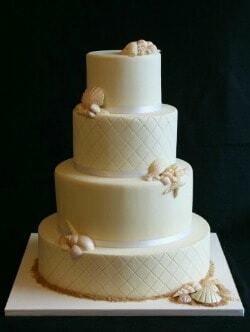 Keep the bugs away – protect your beach wedding cake by covering it with netting or keeping it in the box as long as possible. You might also consider placing insect repelling candles on the table, or for a really beautiful touch you can surround the table with insect repelling torches. 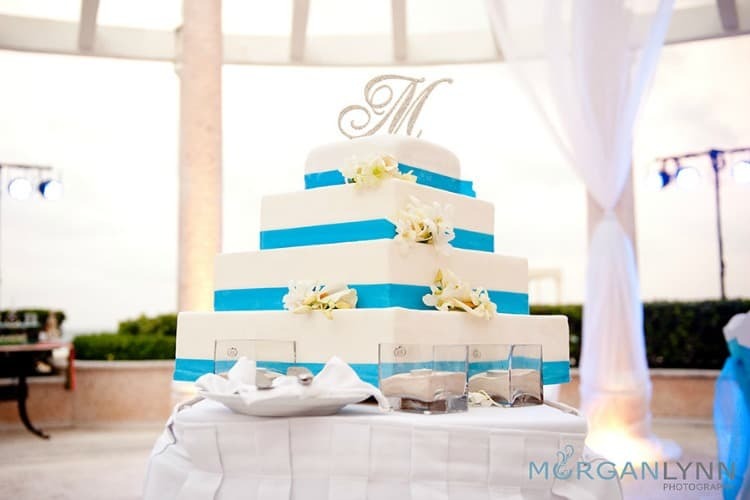 Destination beach receptions tend to be more intimate than a traditional hometown reception, so while a huge 5 tier cake might be very appropriate at home, it might not make the most sense for a smaller guest list. Cakes are expensive so if the thought of dropping a couple of hundred dollars on something that’ll go to waste makes you cringe, I’ve got some cool alternate ideas. Fake the Cake – another secretly growing trend is the idea of partly fake cakes. 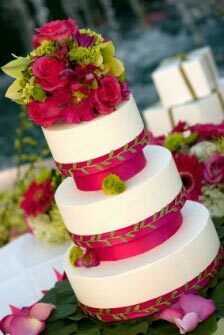 Your baker will create 2 or three tiers using Styrofoam decorated with real fondant/frosting, flowers, seashells, etc.. but they’ll top it off with a real tier which will be used for the cutting ceremony and to serve your guests. No one will ever know your little secret. You’ll get your elaborate cake, you’ll save money and you won’t feel guilty for having to throw away all that leftover cake! Still hesitant about the idea? Well, take a look at this pic and tell me if you’d ever guess that only the top layer was real? 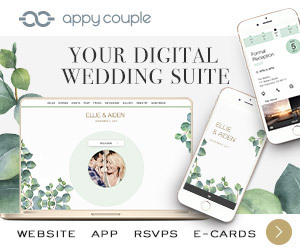 I didn’t think so, and neither did a single guest at this wedding. Faux cakes – I know, I know, I already talked about this above but it’s worth repeating because not only is this is a great way to avoid waste at a small reception, it’s also a great money-saver! And I’m speaking from experience here because I personally saved some serious money using this little trick…but shhhh, please keep it between us because years later my guests still wonder where all that delicious cake went! 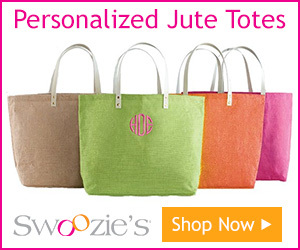 , and best of all budget friendly. 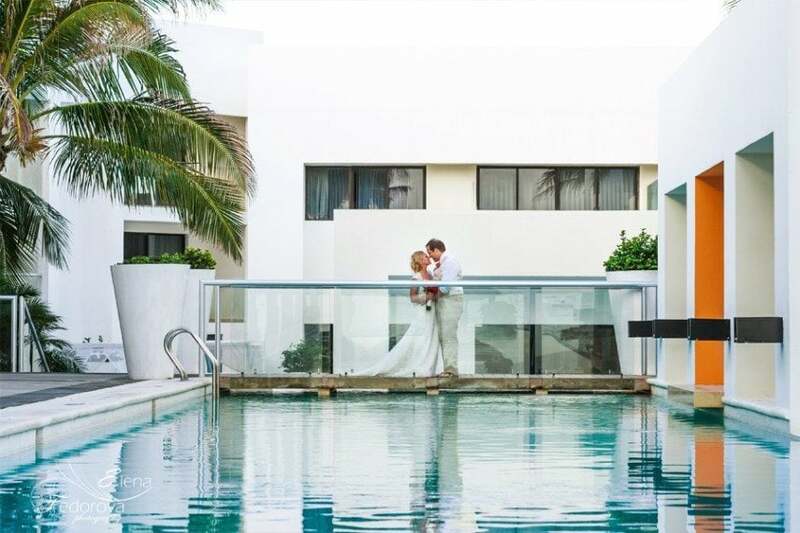 Be wary of cutting fees – Getting married in a resort or venue? Make sure you ask about cutting fees which can add up to big bucks! Some venues can charge upwards of $12 per person! The beach wedding cakes you’ll find in each of these sections, all have a few things in common- they’re unique, modern, sleek, and classy but still fun. 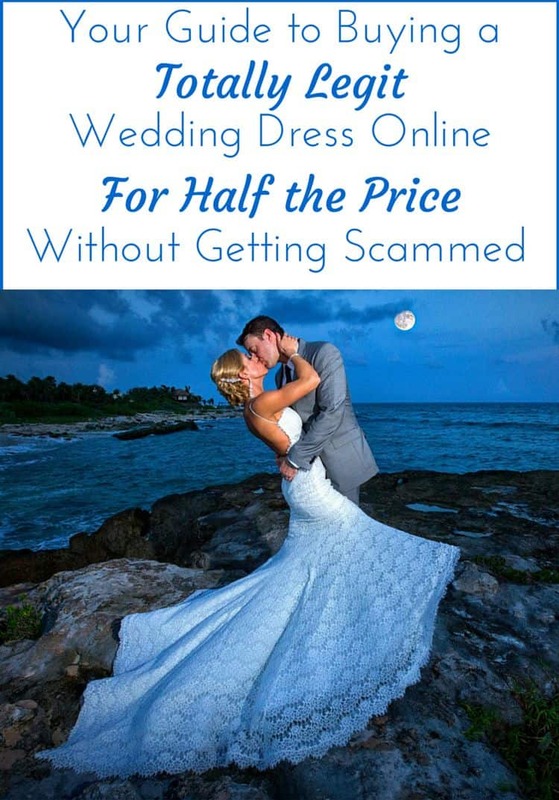 I’ve gone on the hunt for the most gorgeous designs I could find and have gathered them all in this section for your viewing pleasure along with some helpful tips! 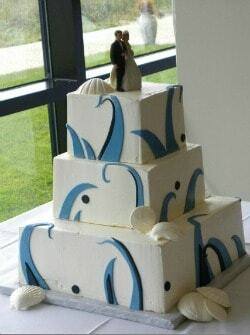 I know you’re aching to see pictures, pictures and more pictures of awesome beach themed cakes. And you’ll find plenty of them on this site. You can start by checking out the thumbnails below for photo galleries of our favorites. 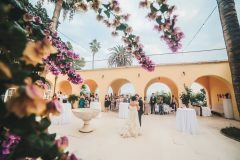 Cynthia is the founder and editor of Destination Wedding Details.She has over 15 years experience in the Marketing and Event industry and launched Destination Wedding Details in 2010, shortly after planning her own destination wedding. 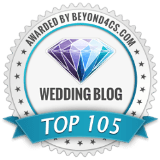 Cynthia uses her experience and genuine passion, to inspire brides who are planning their dream wedding away from home. 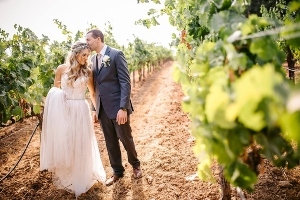 I’m excited to share with you one of my new favorite destinations for couples who love wine and beautiful views… and no, it’s not in Napa – it’s in a hidden gem of a destination that will take your breath away! The Dalton Ranch offers a genuine, personal touch you just simply cannot find at some of the cookie cutter all-inclusive resorts you see online. 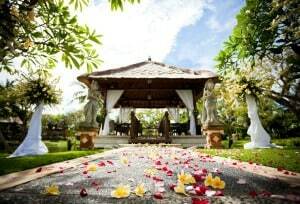 The venue has gorgeous, picturesque grounds, and a team of wedding professionals dedicated to ensuring your entire experience is unique and nothing short of magical. 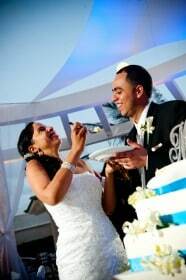 Check out our review and photos from a real wedding at the venue. 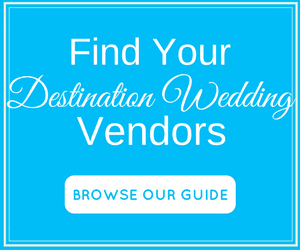 Do You Have a Destination Wedding Planning Question? We have answers! Check out 11 frequently asked questions plus ask any question on your mind and we’ll answer you personally. 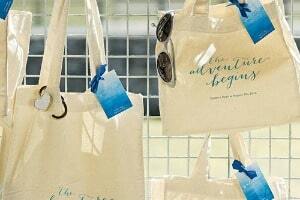 Previous Post: « Should you still send an invitation to guests who told you they can’t go to your destination wedding? My son wants to get a cake for his reception, but he doesn’t know what kind. I don’t think he knows about faux cakes! It seems like a good way to save money for that. That is smart to make sure your cake is covered and protected. 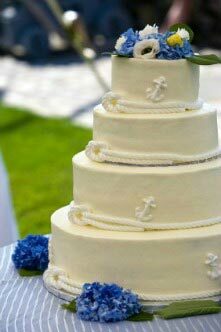 I like that you can cater your wedding cake to different themes, as you did with the beach idea. I like your idea of topping off a cake with a real tier. Thank you for your advice about avoiding buttercream when making the cake. I love butter cream but I know now to use a different cream. This cake looks absolutely beautiful. Maui's Most Requested DJ & MC!